When Fisher discovered TripAdvisor, he had an epiphany. He had been working in marketing and advertising most of his career, and, he told me, it suddenly hit him: “The deer have guns. Reviews feed into that same cycle of expectation and disappointment. Shoppers reading previous customers' reviews form an idea of what to expect. And, especially in the case of hotels and restaurants, experiences can be very subjective, which is where things get dangerous. 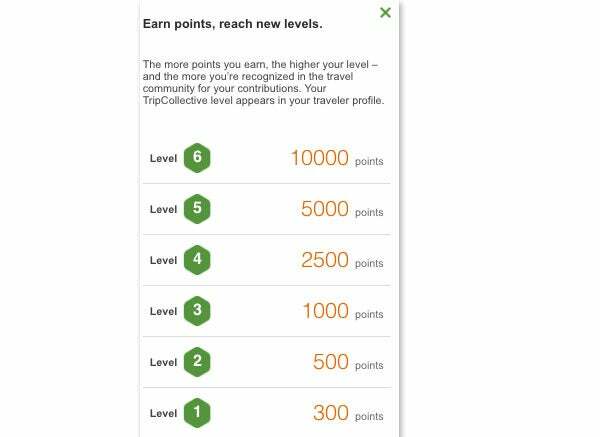 In this way, TripAdvisor's user-driven community helped tailor his expectations to what he would actually receive. Top contributors' reviews have more credibility, Fisher says, but -- if they're like him -- those reviewers also feel a heightened sense of responsibility. And as for what he hopes to see happening in the future for reviews: Think simplification and personalization. "It’s been said that if you give someone more than three choices, they choose nothing," Fisher explains. "Which is why, in order for reviews to continue to have their power in the future, they're going to need to keep up with the on-the-go consumer, who doesn't have time to search through all the muck.